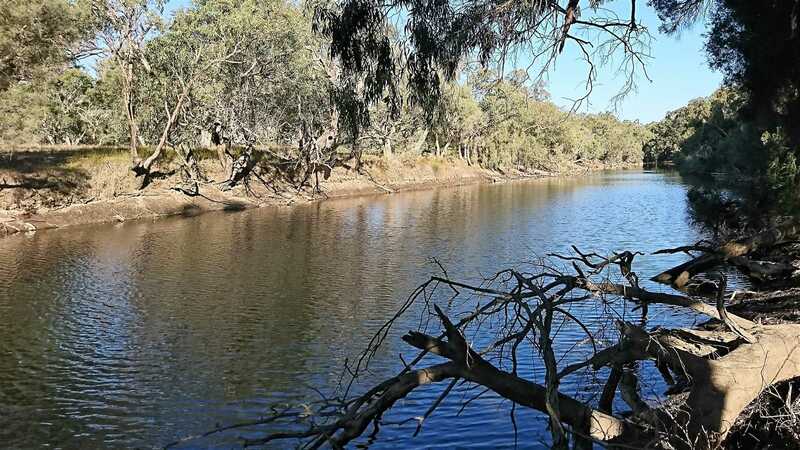 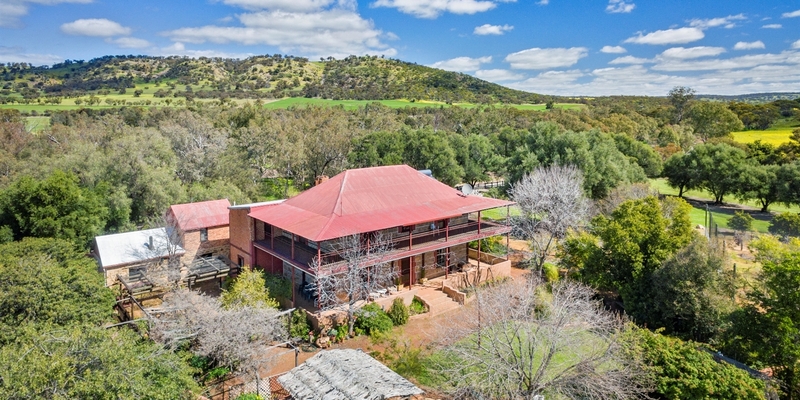 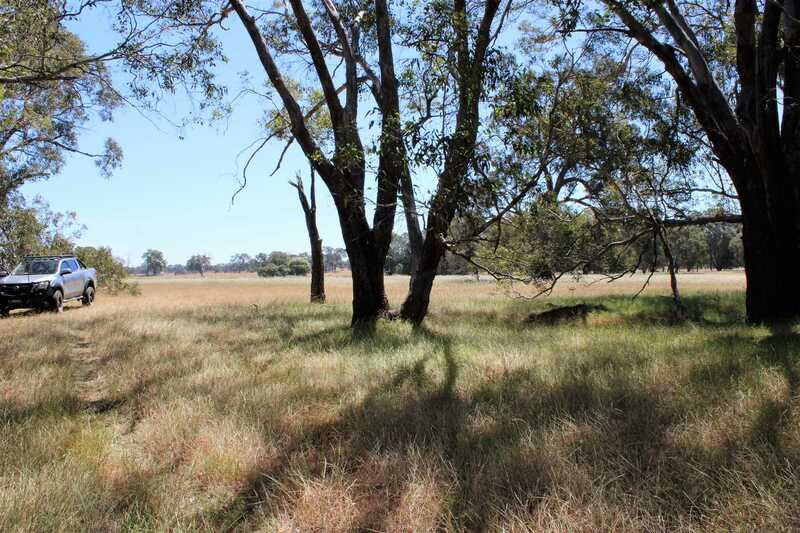 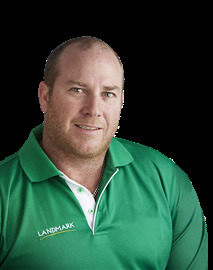 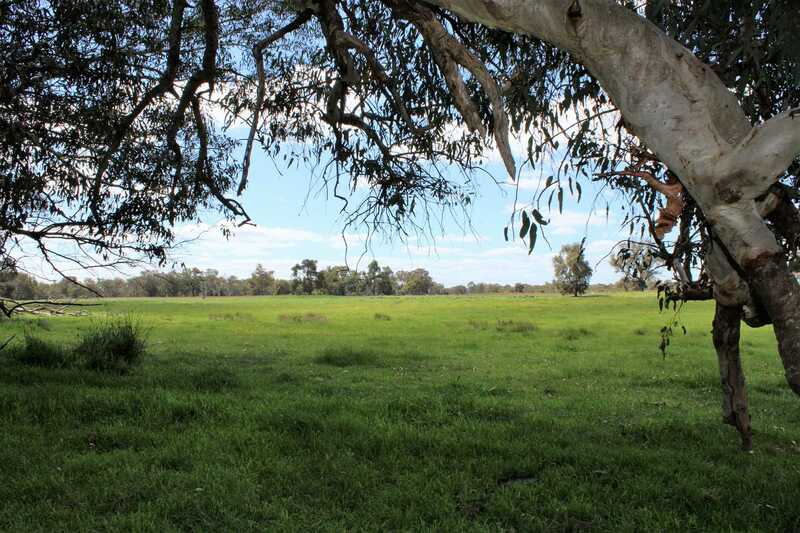 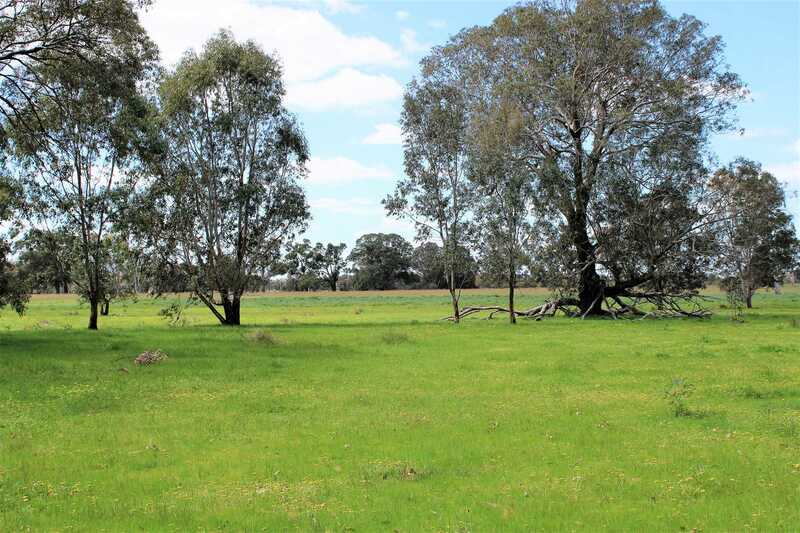 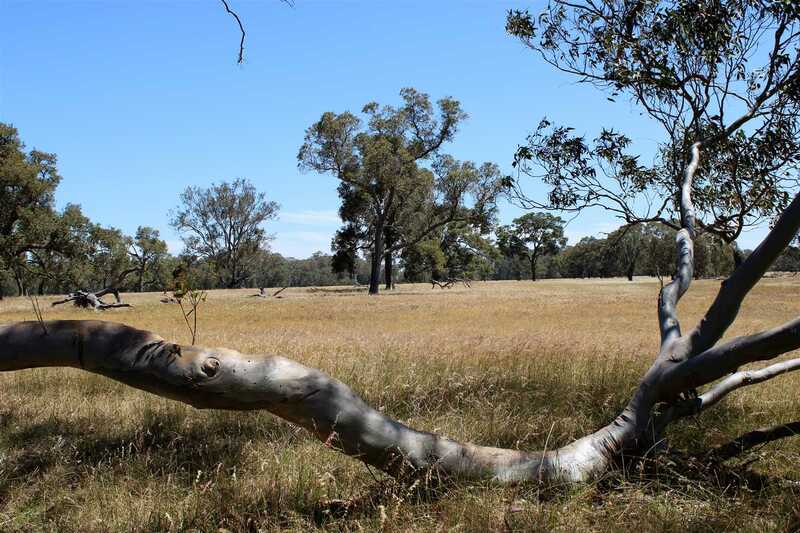 Landmark Harcourts Gingin WA are offering a phenomenal opportunity, it is the first time offered since originally purchased back in 1972 by "The Mathews Family" from the original settlers, "The De Burgh Family" who owned since the 1850's. 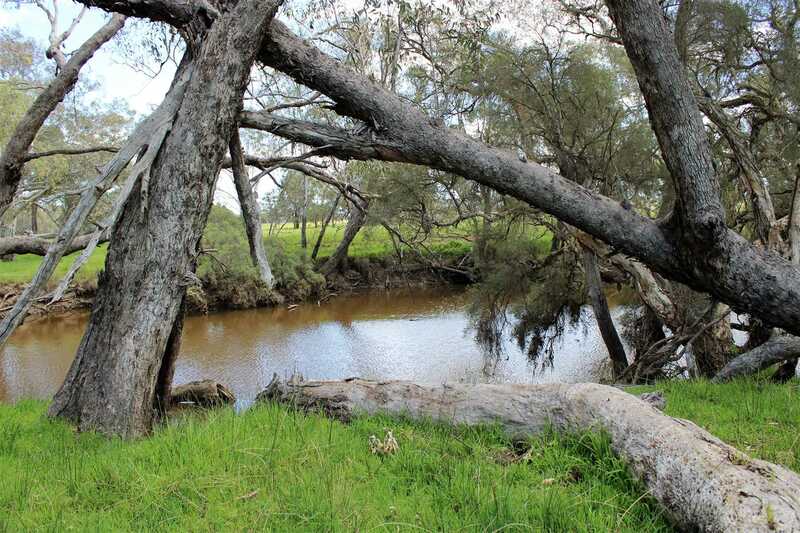 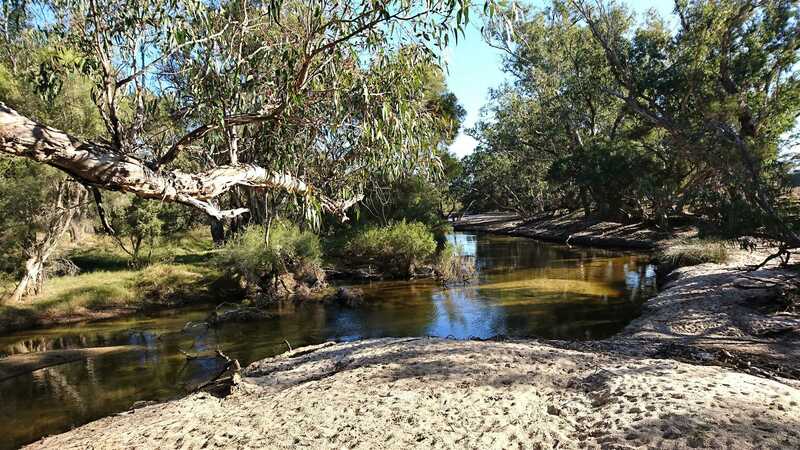 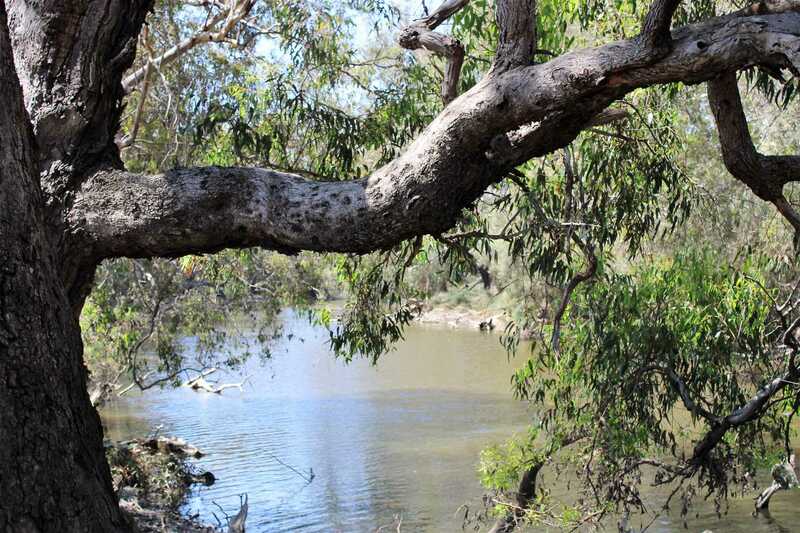 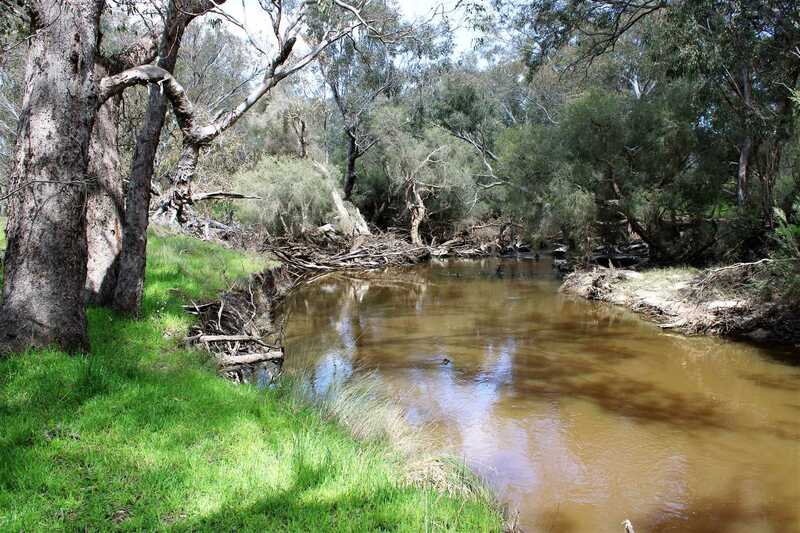 Owning North and South sides of "The Moore River" these 20 rare lots are up for sale with 2 options. 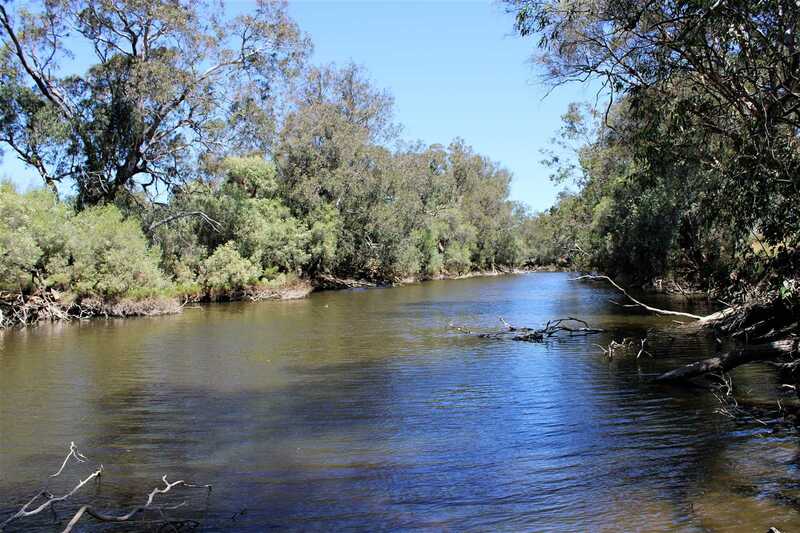 Purchase as a whole, or 9 lots on South side of River, or 11 Lots on North side of River, but they are not for sale individually as requested. 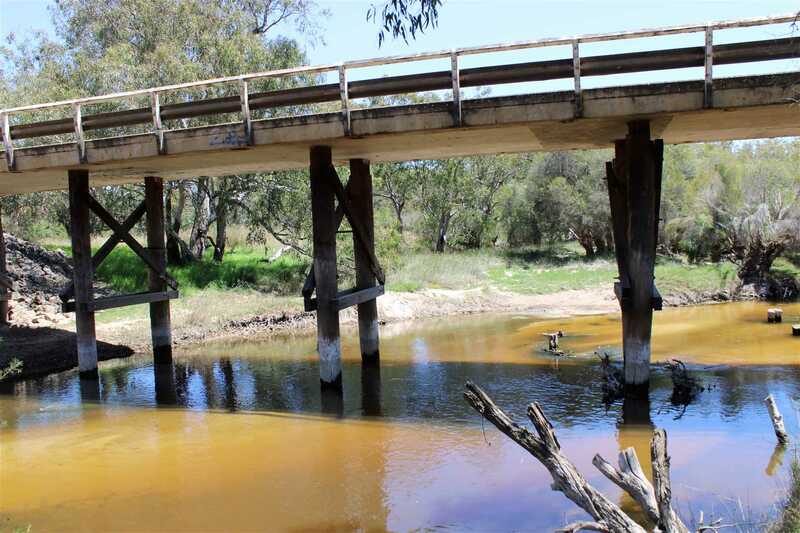 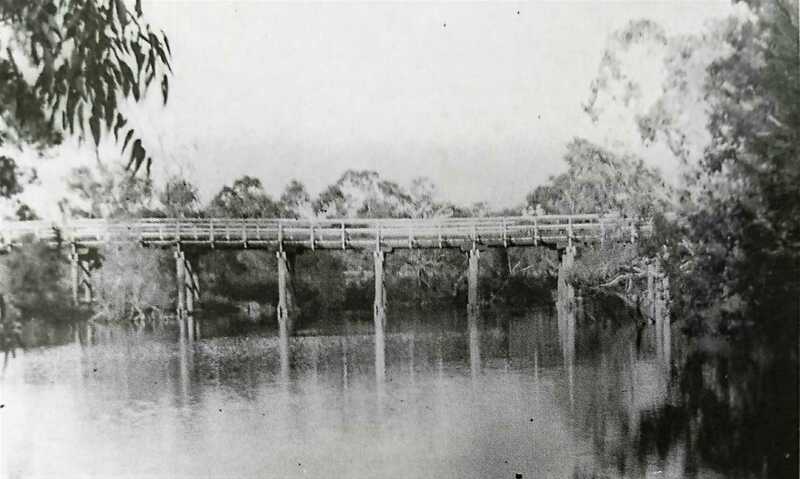 - "Cowalla Bridge" was originally built over Cowalla Pool in 1908 is a very well know landmark in The Gingin Shire of Western Australia. 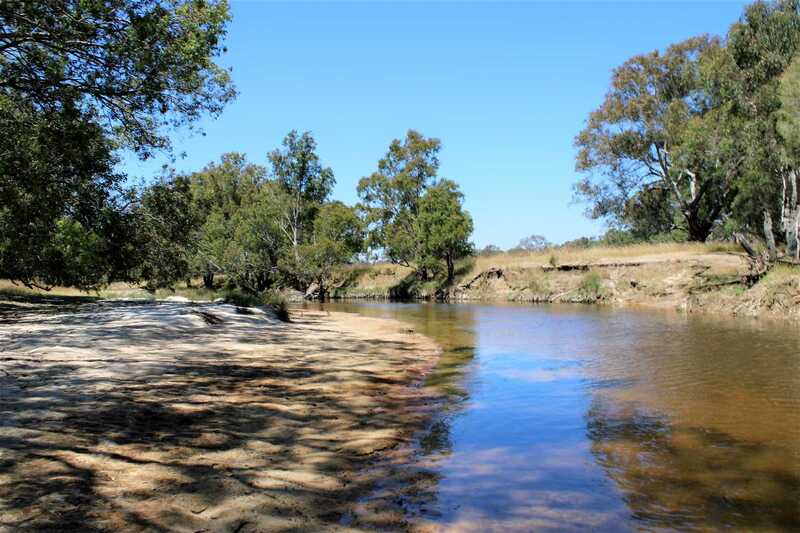 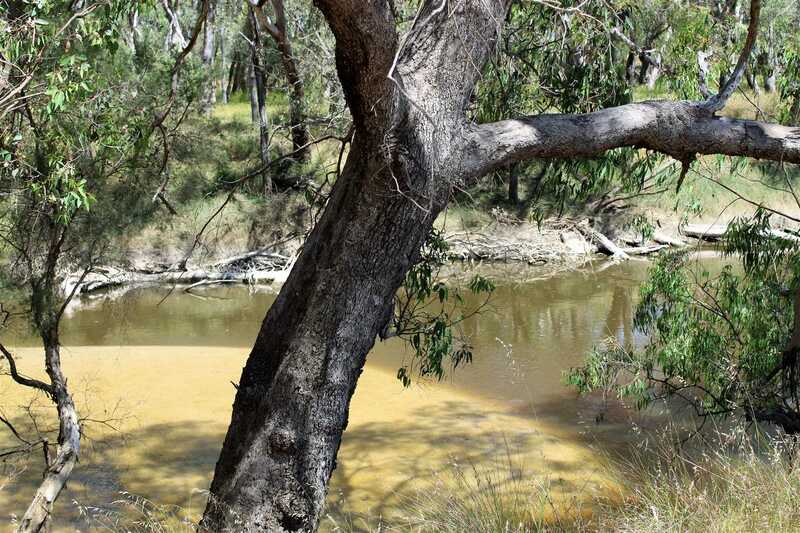 With so much history to read about, it's now still in use with a scenic picnic area for tourists to enjoy on their travels. 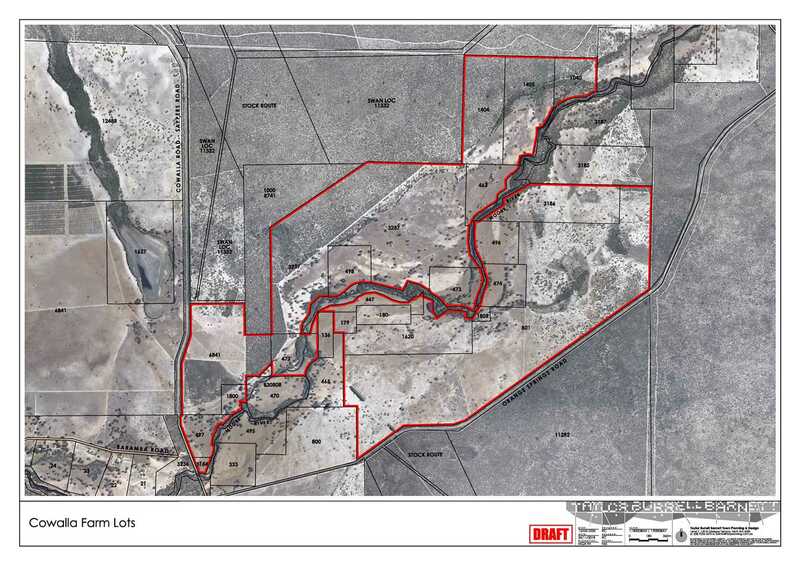 - 3 Phase power is available along Orange Springs Rd and to the North East corner of the properties boundary. 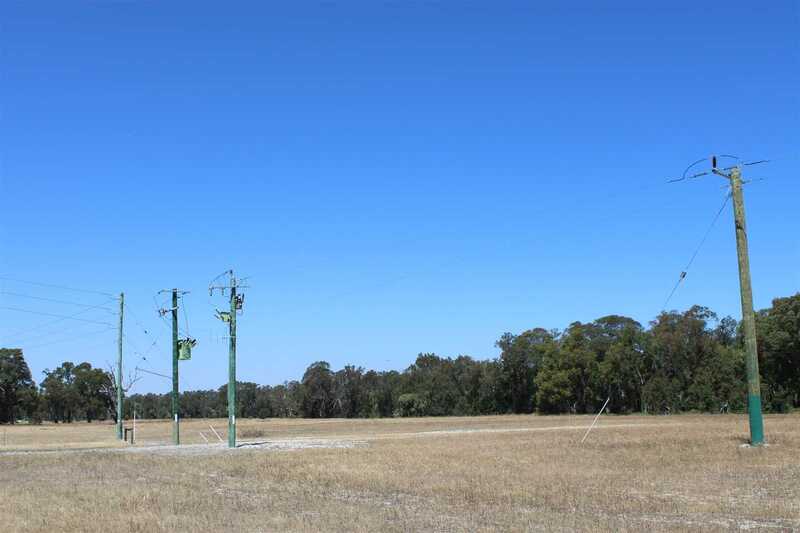 Single phase power passes through the land in various areas and is not connected. 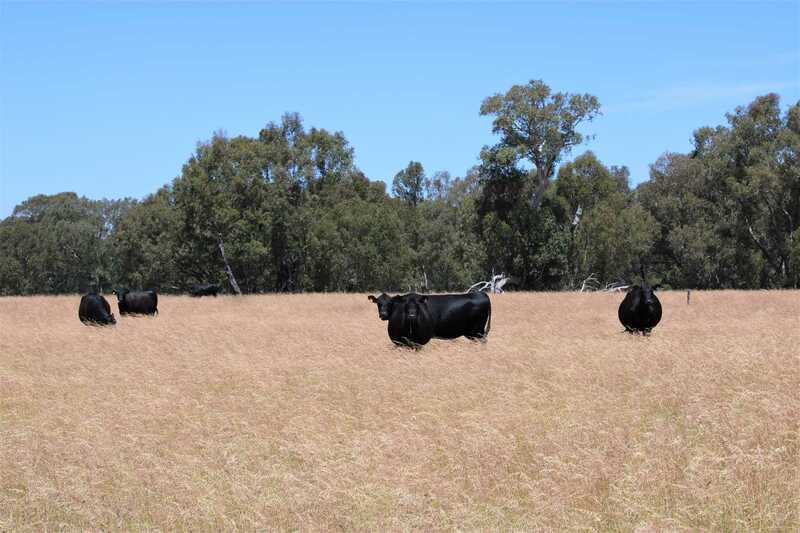 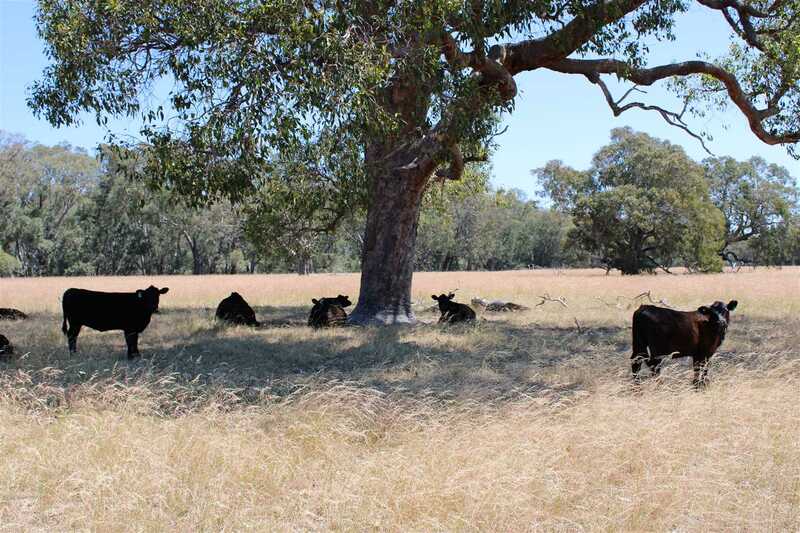 - Currently the farm is being lightly grazed by a herd of black angus cattle to keep place tidy. 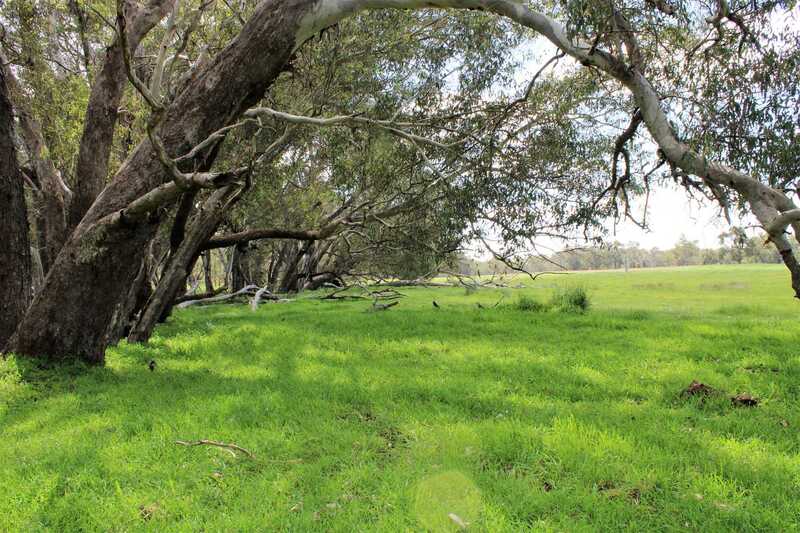 All offers to be presented to Landmark Harcourts Gingin in writing, by email, letter or formal offer.